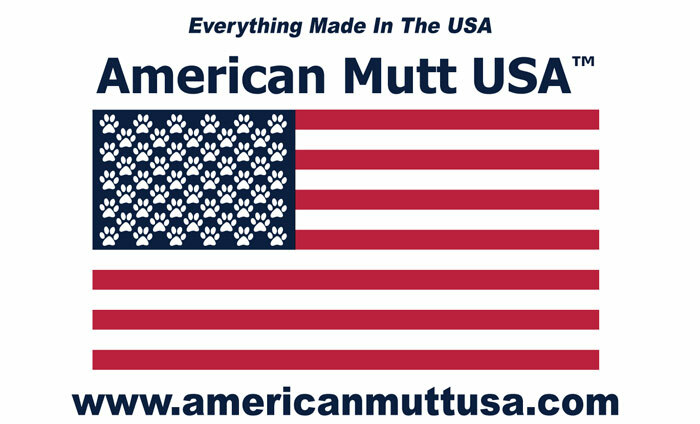 American Mutt is a reliable source of handcrafted items made in America by small companies that take pride in quality, creativity and service. Each of our items is both unique and exclusive. We focus not just on quantity and price value or monetary value but we can assure to provide you with very great quality products that would last a lifetime. 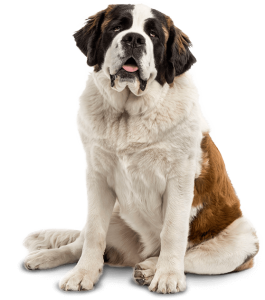 We also provide you with the comfort of love for your pets through our pet-loving high-end products that suit your budget. These products is made from the heart and one way to show to your pets that they deserve no less. Our goal is to give visitors to this site a shopping experience that is as efficient as it is pleasant and will save you more time shopping. This online shop is very easy to navigate and less hassle. Whether you choose a sturdy feeding bowl or elegant urn for a beloved pet, or heirloom-quality Celtic art pottery or an iconic W.R. Case & Sons pocket knife for a friend, you can be proud that it came from American Mutt. Our product is highly recommended by everyone wherever or whoever you are in the World. This online shop is accessible to all countries outside while maintaining its high-quality products even though there are a lot of customers already. It will not sleep and will continue to serve you 24/7 wherever you are in the World. We have the best in customer service and will cater to our customers thoroughly. We treat each customer as a family/VIP and we could not afford to lose. Handcrafted items are worth the price. It is not just the value of money that is attached to that item but it is more than that. It is the value of the creator, the artist who created and produced the item based on his/her skills and talents. Indeed, American Mutt has served for years already and stay close to its customer with its best customer service. For more information or if you need further assistance, please do not hesitate to contact us or subscribe to our newsletter. Feel free to connect and follow us on Facebook.